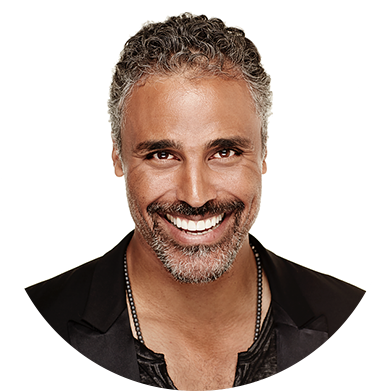 Vision Venture Partners is a private equity firm formed by Rick Fox and Stratton Sclavos. We bring together decades of business success and value creation from the high tech, video game, professional sport and lifestyle industries. When we invest, we are invested! We provide not only capital, but also hands-on executive management, talent recruitment and strategic business relationships. 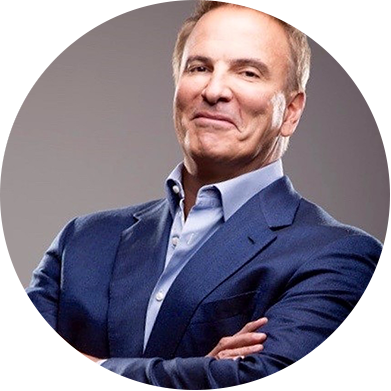 At VVP, we are focused on finding and nurturing the entrepreneurs and companies that are building a new generation of services for the Generation Always consumer – today’s consumer who is always connected, always social, always fun, always mobile, always interacting, always multitasking, always serious, always aware. We invest in high growth market segments including esports, digital entertainment, and lifestyle food and beverage. We strive to partner with the best and provide the resources needed to win, building durable brands that leave their mark on history.